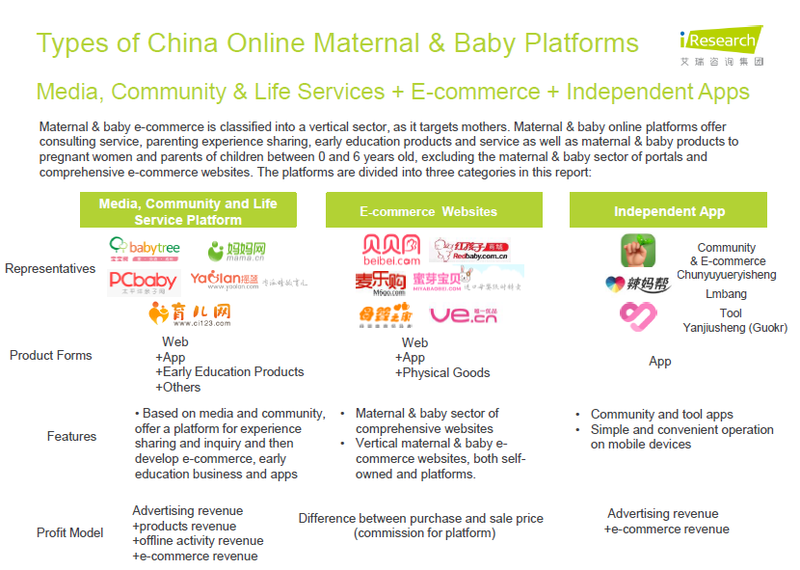 In 2013, China maternal & baby product industry gained 86.03 billion Yuan GMV from online channels, generating a penetration rate of 6%. It’s forecast that by 2017, the online GMV will amount to 247. 2 billion Yuan with CAGR of 30%. The expanding online GMV reveals continuous penetration of online channels.